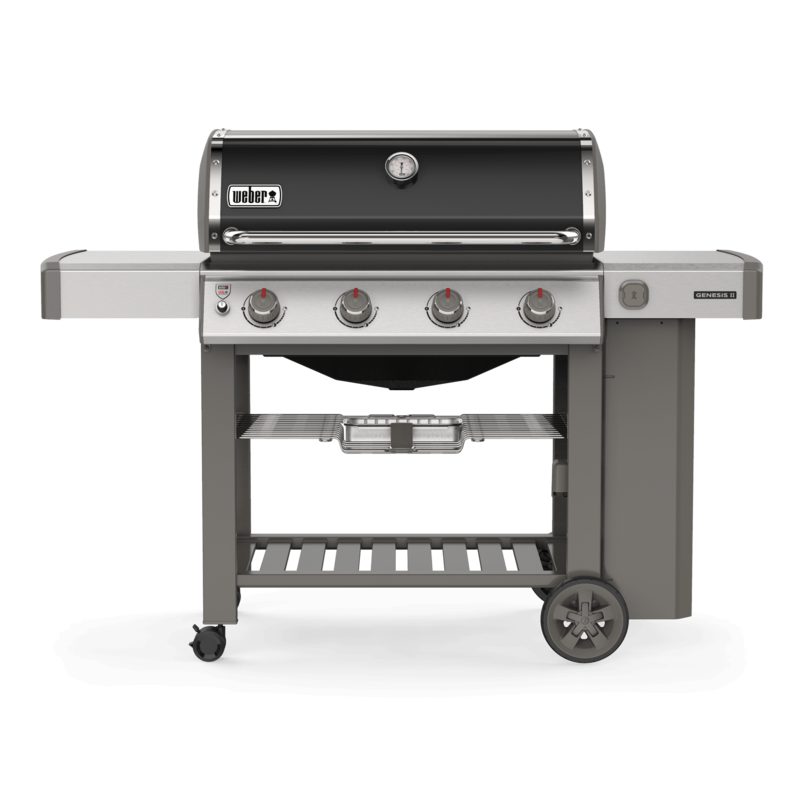 The Genesis II series of gas barbecues range in size from 2 to 6 burners and are equipped with premium features. 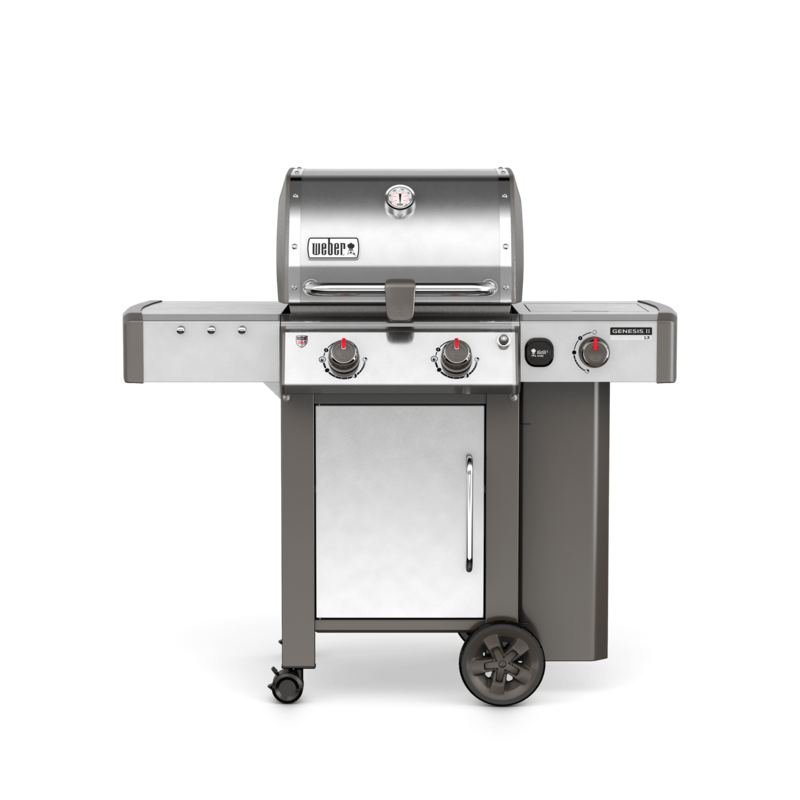 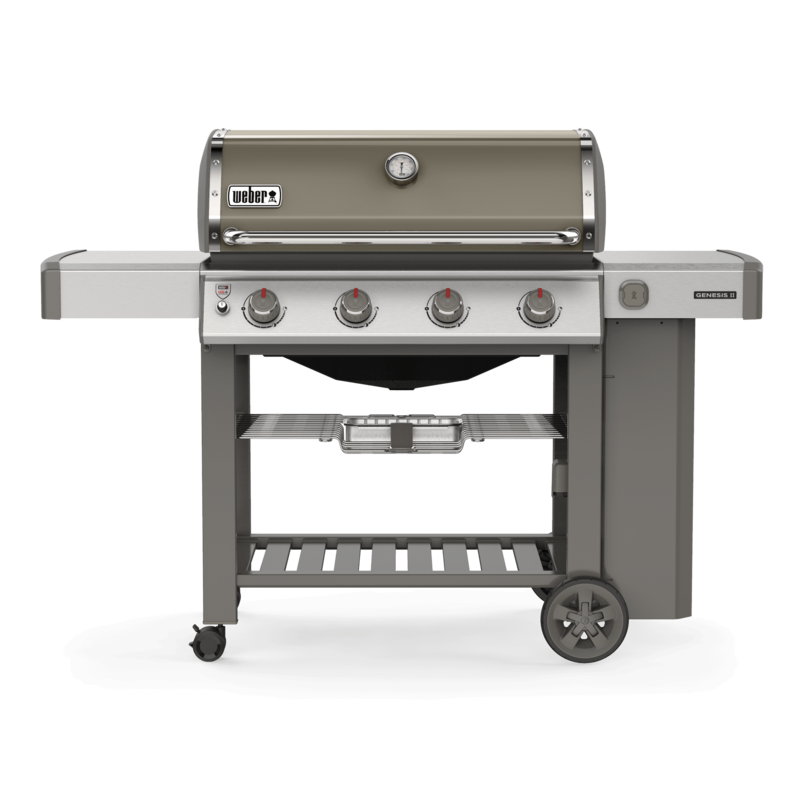 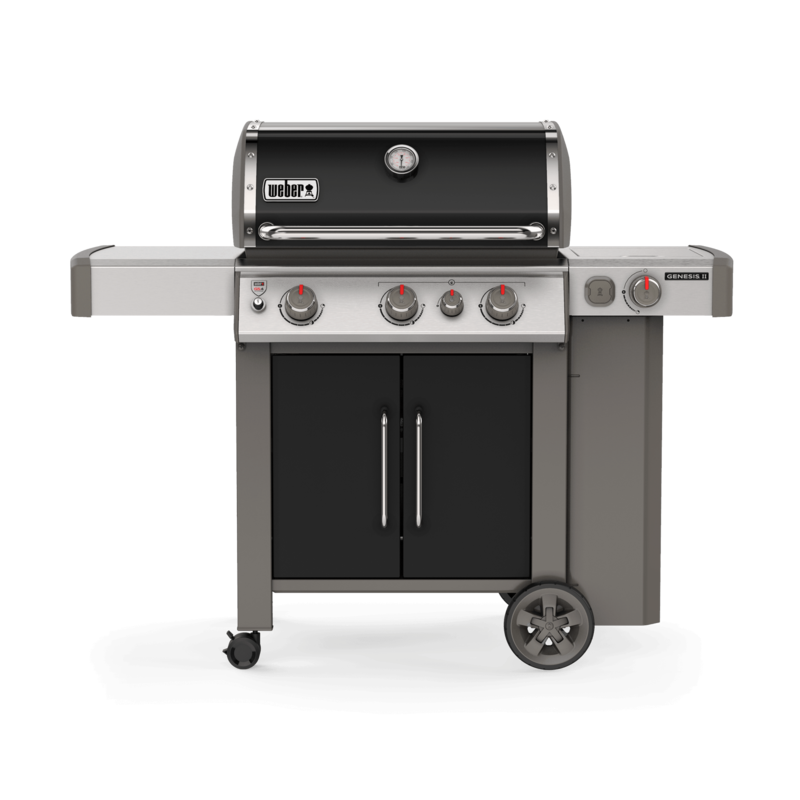 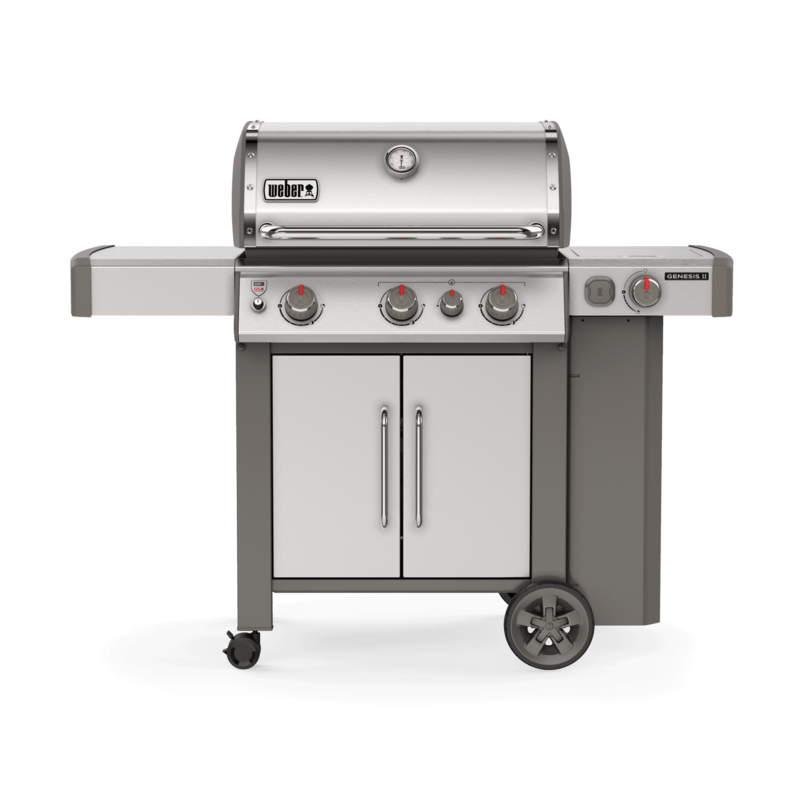 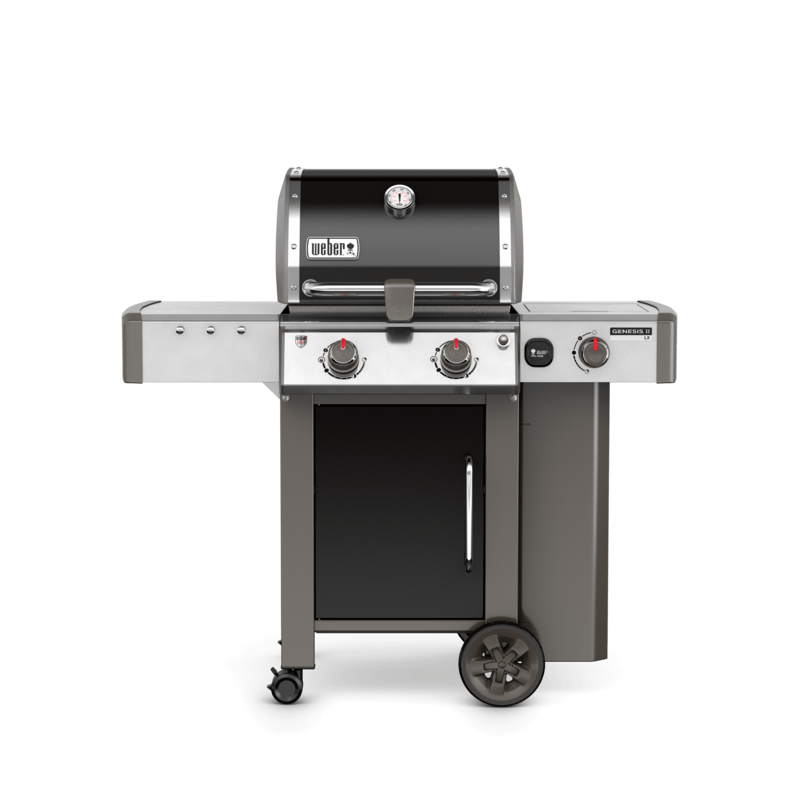 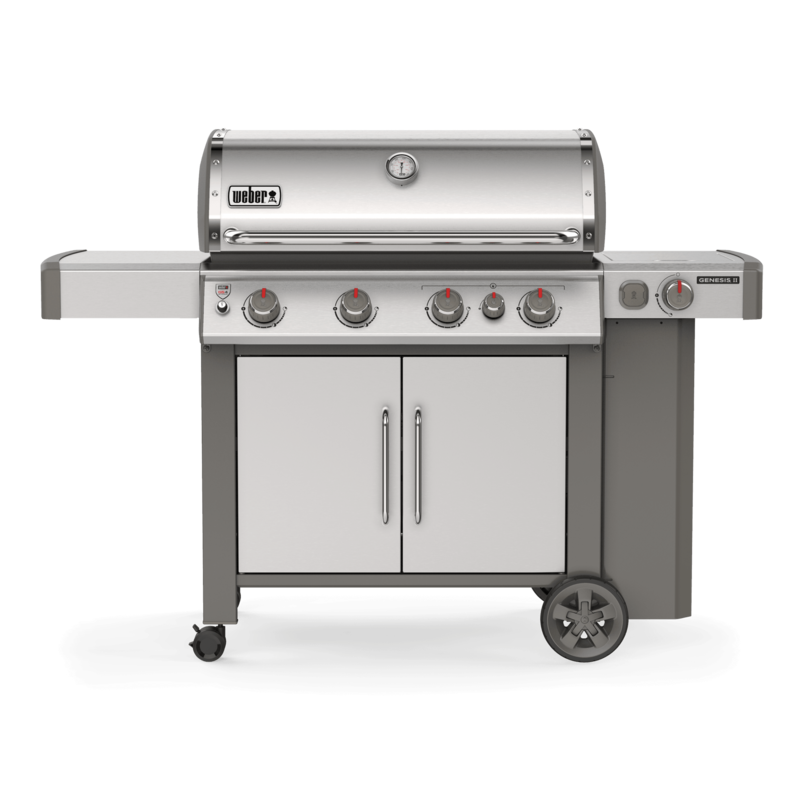 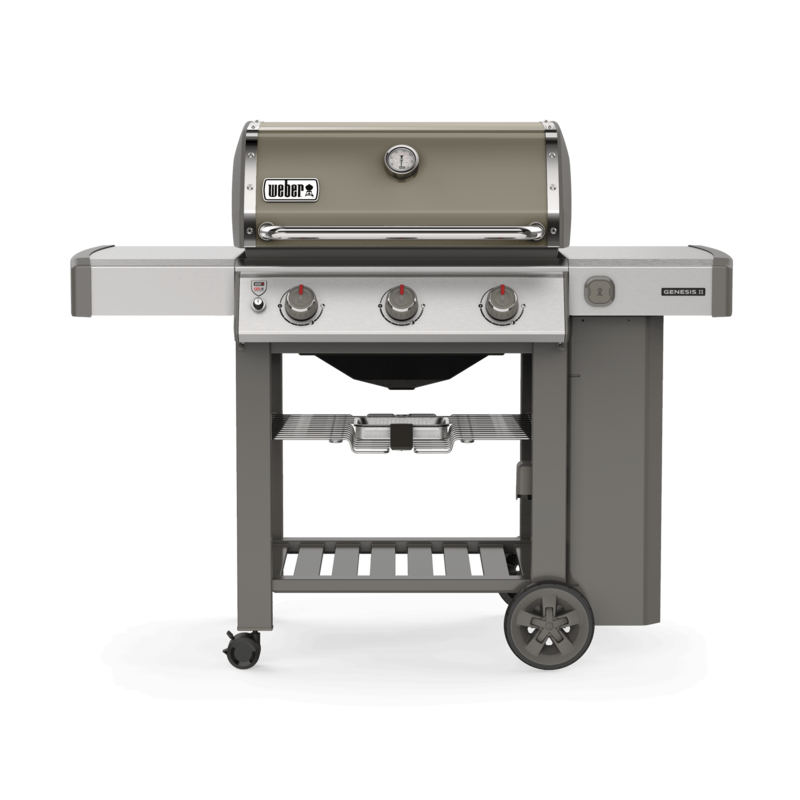 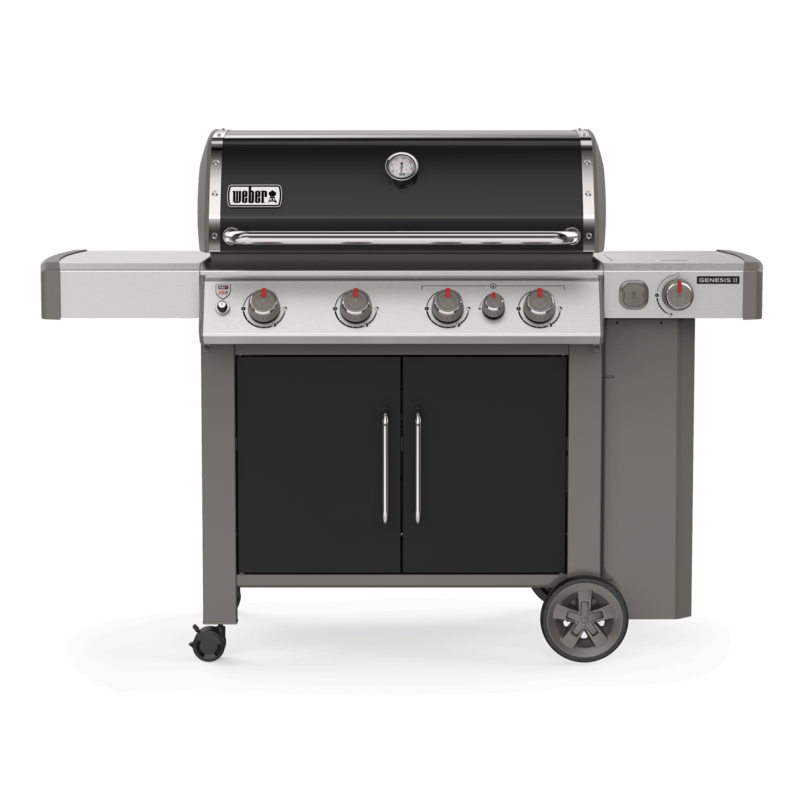 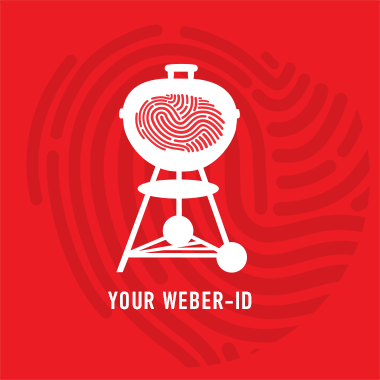 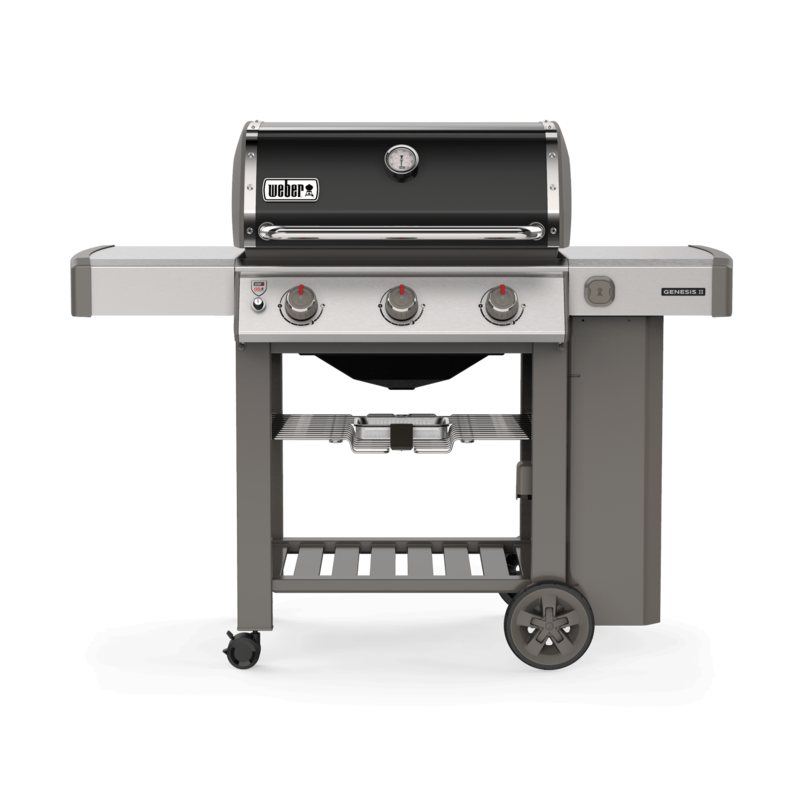 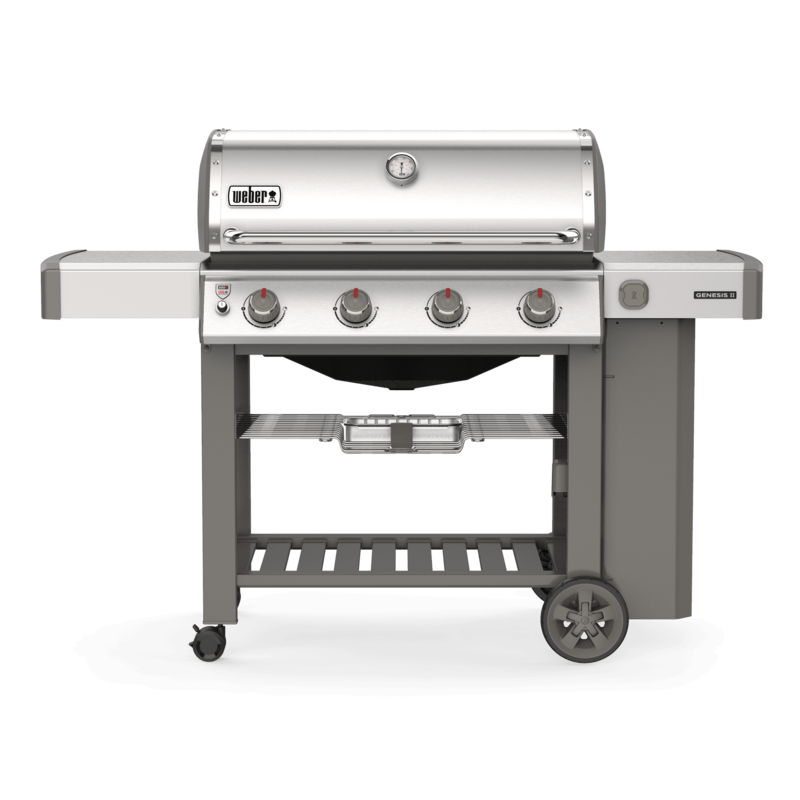 Powered by the GS4 high performance grilling system and including Gourmet BBQ System cooking grates as standard. All parts are backed by an outstanding 10 year warranty and available with your choice of upgraded features.